This class is the same as a regular Hour Blast class except you can only attend the Hour Blast Flextime plan eligible classes with this package. Class times are subject to change at the beginning of every month. There are no upcoming “Hour Blast *Flextime Plan Eligible” classes on this day. New clients please arrive 15 minutes early to allow yourself time to sign the waiver, meet your instructor and have the class and equipment explained to you. You should bring a water bottle. Hour Blast provides water for refills, towels, mats and equipment. 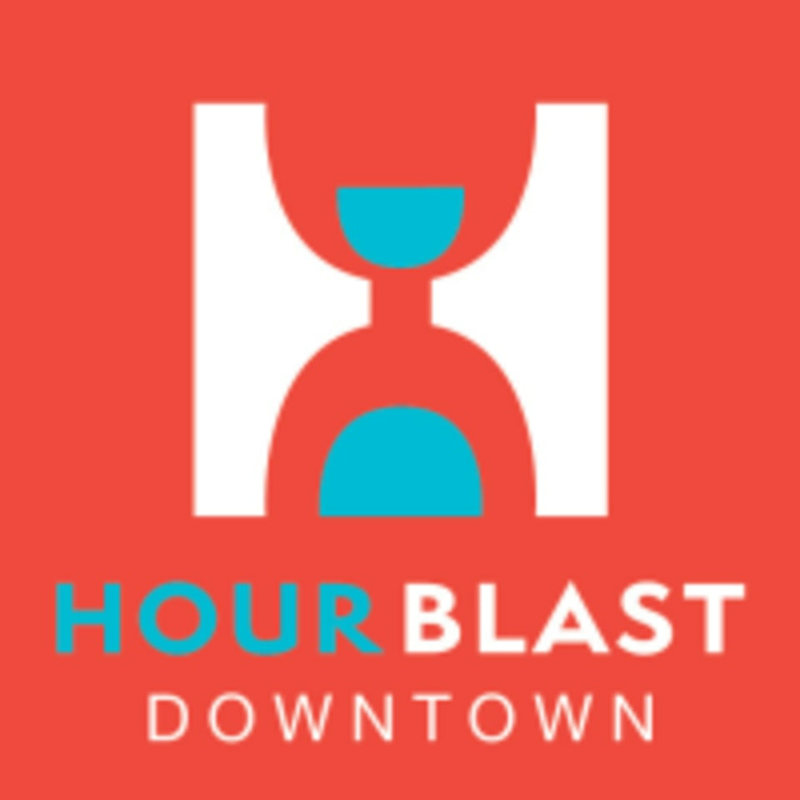 Hour Blast Downtown is located at 821 Baronne Street near the corner of Baronne Street and Julia Street. There is plenty of street parking available in front of the gym. Hard, rewarding workout. Enjoy being in a roomful of inspiring women. Love this workout! First time downtown and it did not disappoint. Great fresh vibes! Not quite as challenging as some of the other workouts I’ve done here, but really good, clear instructions and easy to follow along. Loveeee this classs and Indtructor is great!!! One of my favs! Really good combination of running cardio and other interval work. I can tell I’ll be sore tomorrow.. Awesome class! You never get bored! Hourblast is the most intense workout out of everything on ClassPass. I get a great workout everytime. AMAZING! I workout five days a week doing HIIT and this was an awesome workout - verify different than a boot camp style workout. Michelle was awesome!